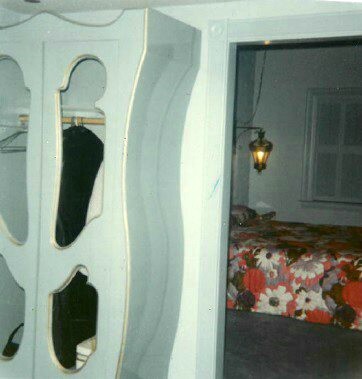 We recently received a sweet correspondence from a guest who inherited some of her late grandmother's belongings and felt inclined to share them with us. 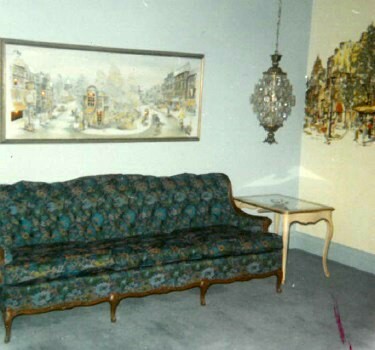 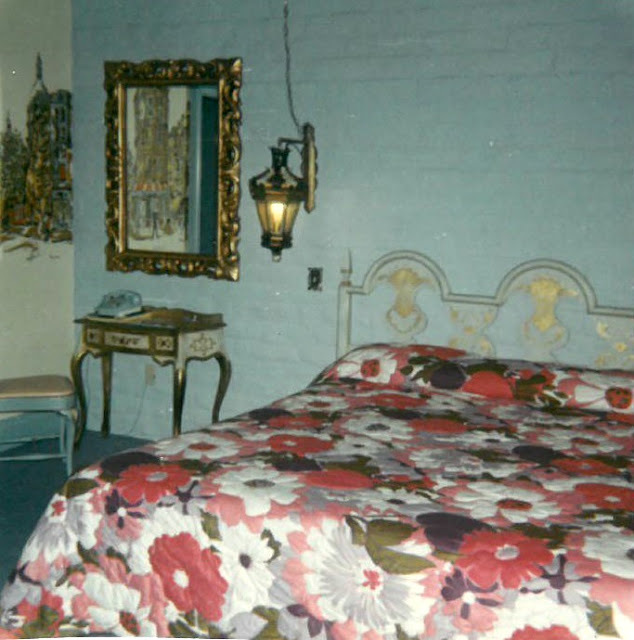 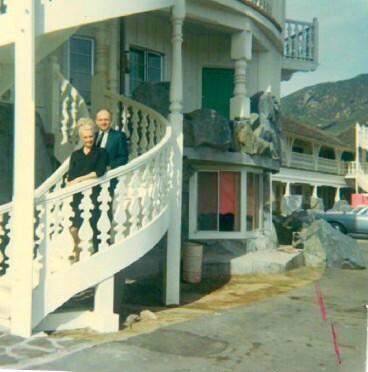 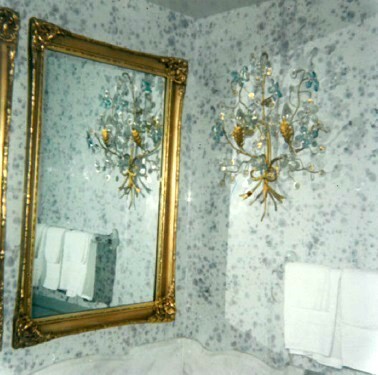 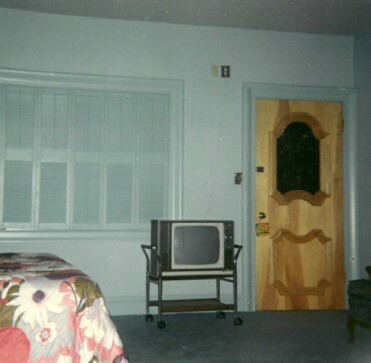 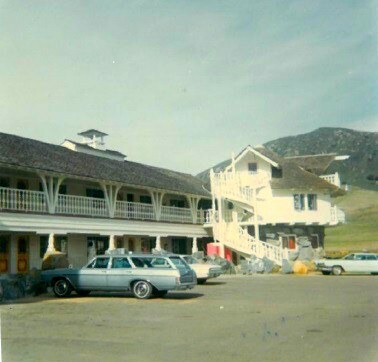 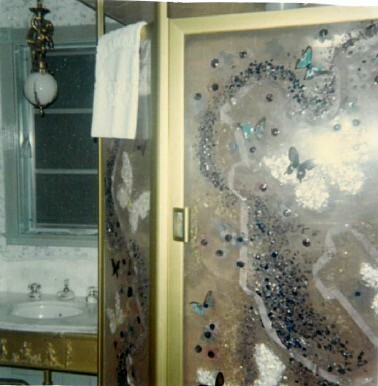 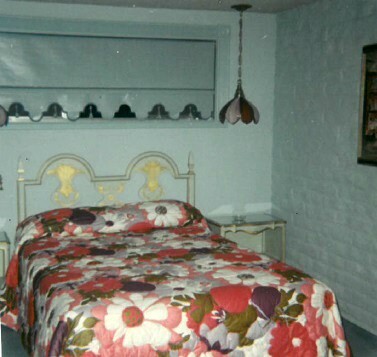 I never grow tired of learning about people's connections to the Madonna Inn; what makes it special for them. 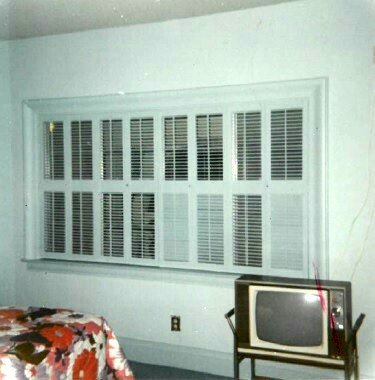 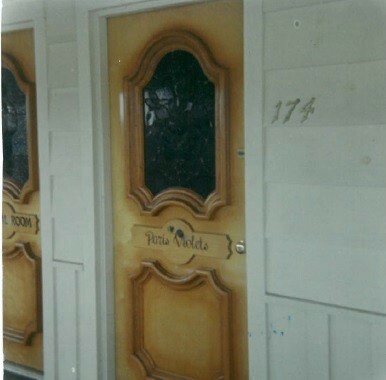 The photos below, from Lisa of Las Vegas, feature a vintage version of Paris Violets, a happy couple (Liz and Bob), and a glimpse of days gone by. Thank you for sharing your grandmother's memories with us, Lisa!